My girlfriend, Helen, visited recently, and we were looking for reasonably quick woodworking projects. One book had a selection of - you guessed it - bandsaw boxes. 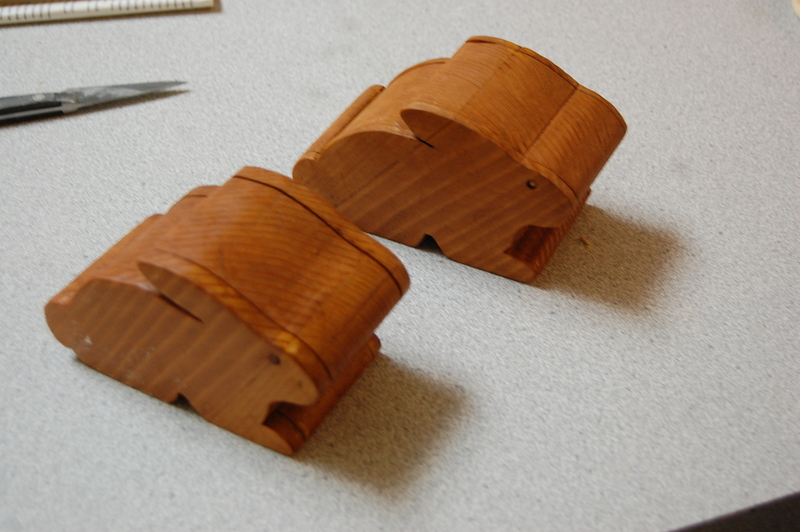 Bandsaw boxes are boxes made using a single large block of wood, cut down on the bandsaw. 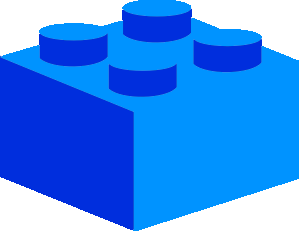 In general, the top and bottom are removed, then the center is hollowed out, and the entire box goes back together. The pattern we found built a very cute bunny box. We started with a 4x6x10" piece of pine (well, actually a 2x4 laminated onto a 4x4.) With careful alignment, we found that there was enough wood to make two matching boxes. Construction began by tracing the outline of the boxes' side onto the wood. The bandsaw made quick work of the outline. 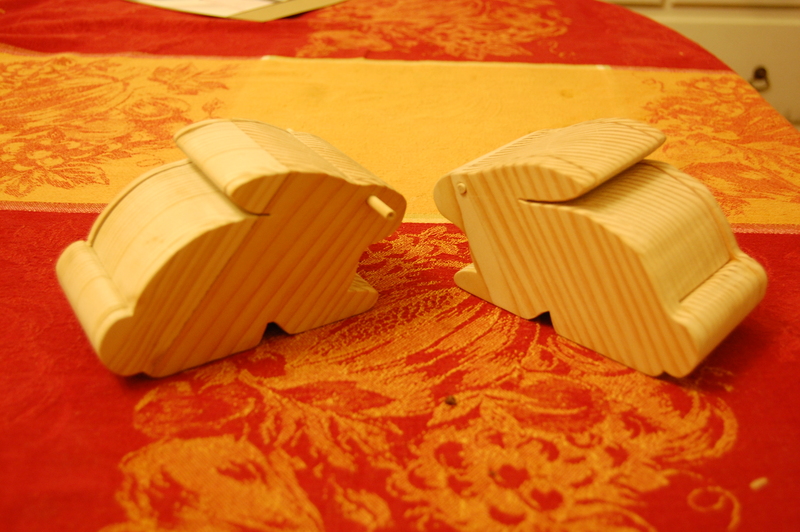 After much too much sanding, we had a pair of bunny-shaped blanks. A hole through the eyes would become a hinge point when the box was finished. 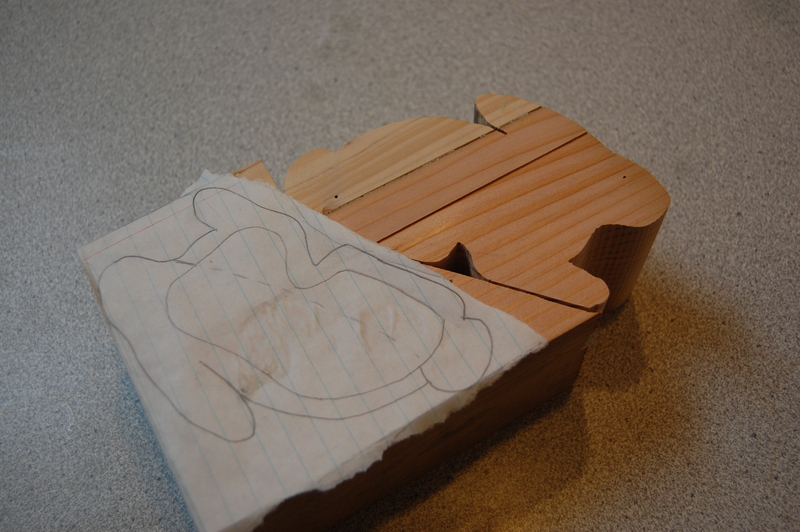 Next, we installed a wooden fence on the bandsaw, and ripped ¼" off of each side of the bunny. These thin pieces became the sides. Once all of the pieces were smooth, we glued the bottom and the two sides together. After that dried, a few coats of wax finish lent the boxes a beautiful brown color. Final assembly was a cinch: a small dowel was driven through one side of the eye, into the center, and out the other. Even without glue, the dowel stayed put. And voila! 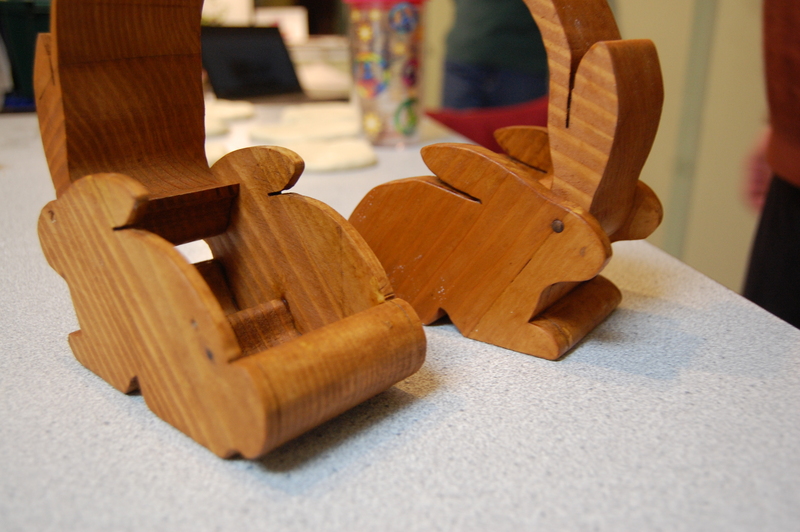 Bandsaw bunny boxes!